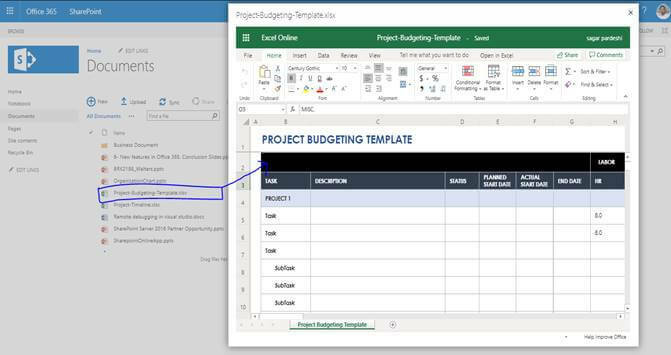 Office Web Apps (Word, Excel, PowerPoint) Link To "Open File In Iframe"
In this article, we will explore how we can open SharePoint on-premise and SharePoint online Office files (Word, Excel, and PowerPoint) without downloading them. The file will be opened in a model dialog box. 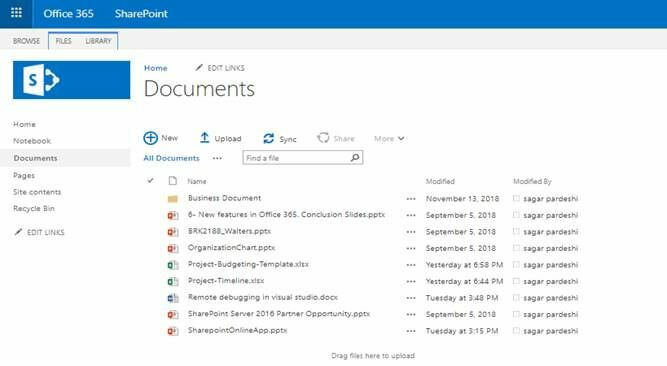 In this article, we will explore how to read the classic mode SharePoint document library files (Word, Excel, and PowerPoint) in an iFrame, i.e., without downloading them on the local drive. 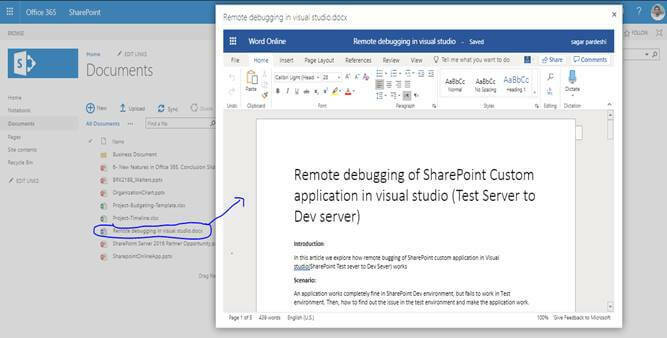 In a SharePoint document library, when we click on the Word, Excel or PowerPoint files, they first get downloaded on a local drive and then only are they available to read. Let us see how we can open files without downloading. The file will be opened in a model dialog box. A user can easily view the files in the browser while the PPT file opens in the slide-show automatically. Users may not be able to open Office documents on their client machine. Unfortunately, the default content provides a link which only allows the users to download the document and provides no link back to the document library in the same browser window. We have to find the downloaded document in a manual fashion. The requirement is to open the documents without downloading on a local machine. It should be available in the same browser window using iFrame. In SharePoint, Microsoft provides the below URL format to meet the user's expectation. You can provide either an absolute URL or a server relative URL for the source doc, and ensure it is encoded. In the Document Library, you will notice that the sourcedoc parameter is not a URL but GUID. This GUID is NOT the unique ID of the document library. So, we are providing the unique ID of the document instead of the URL. Sourcedoc parameter is a unique GUID ID of every file/document. In the document library, you can notice the file parameter is the file name. Use the procedure given below. 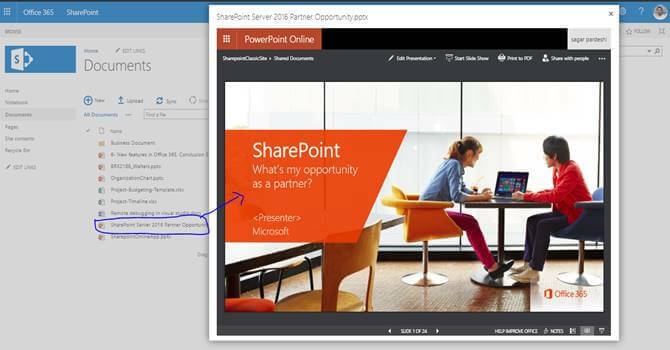 Navigate to your SharePoint 2013 site ->Document library . From this page, select Site Actions | Edit Page. Edit the page, go to the "Insert" tab in the ribbon and click the "Web Part" option. In the Web Parts picker area, go to the "Media and Content" category, select the Script Editor Web Part, and press the "Add" button.